At MyWorkSpot we offer a range of services from private office space through to pay per hour hotdesks, as well as professional but inspiring meeting and event space. Add to that our regular calendar of value add events and Lunch & Learns, then we think we have built a really great place to work! BUT don’t take our word for it. 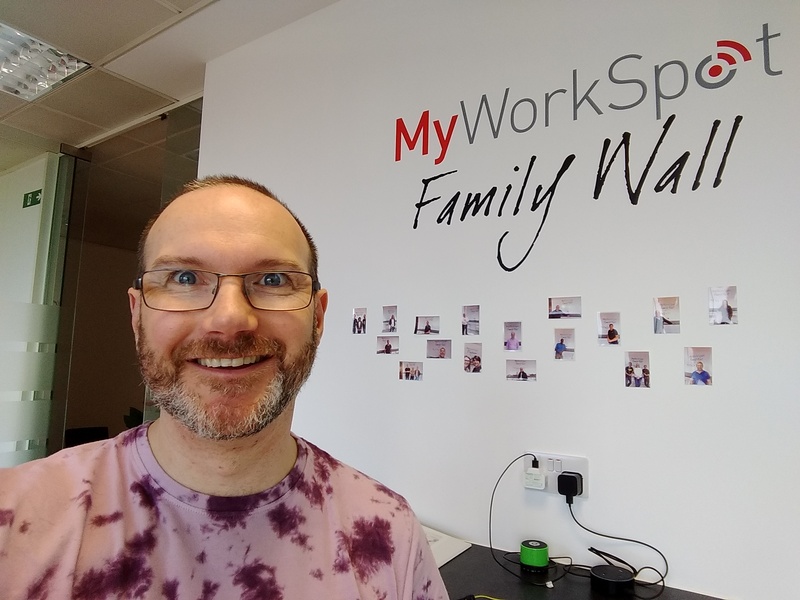 It’s our fantastic business community of MyWorkSpot residents that really make this a vibrant and exciting office to work from in the heart of Maidenhead. Here’s what they had to say…. As local agents and surveyors we are dealing with businesses on a day to day basis, especially local ones. My Work Spot provides a great opportunity to grow relationships with local businesses alongside providing a great place to work! How do you like your tea or coffee? Milk no sugar… after many years of trying I have eventually become sugar free! Our head office is in East London and we have about 20 people there delivering the social media services side of our business. I live in Reading and the cost of travel to and building a team in London is incredibly expensive. 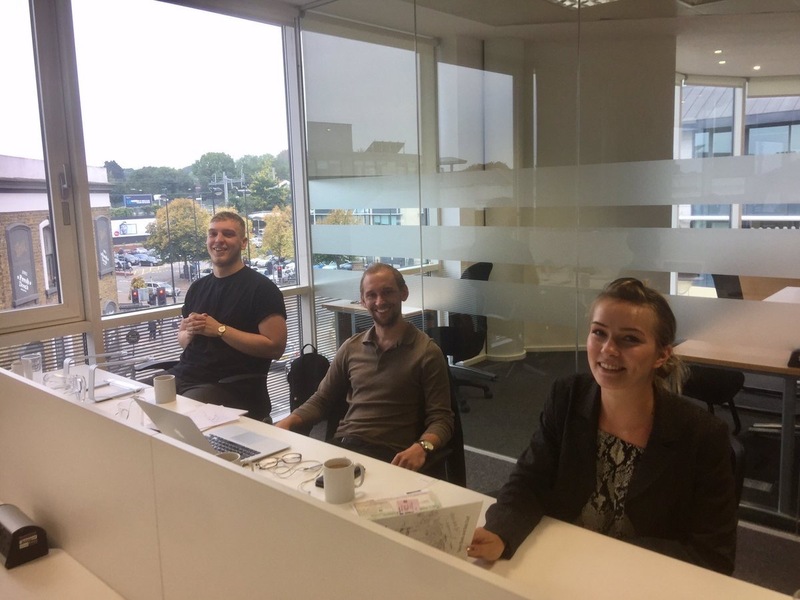 Maidenhead’s travel links and reduced competition for talent make it far more commercially attractive location to build a team to help grow our software business. We needed a central location and with close proximity a the train station as we all travel frequently. Initially we were looking at Regus, but found the rooms to be far too stale and claustrophobic. MyWorkspot was recommended to us, so we went to check it out. We were immediately struck with how welcoming and flexible it was. The environment is perfect for a young company (lots of space and flexible working areas) and the regular networking sessions and lunch and learns add real value. In fact, in the two weeks, we’ve already picked up a new customer! I’m boring – so tea with milk please. I’m sick of the pretentious, overpriced coffee in Shoreditch! Two main things for coming to MyWorkSpot 1. 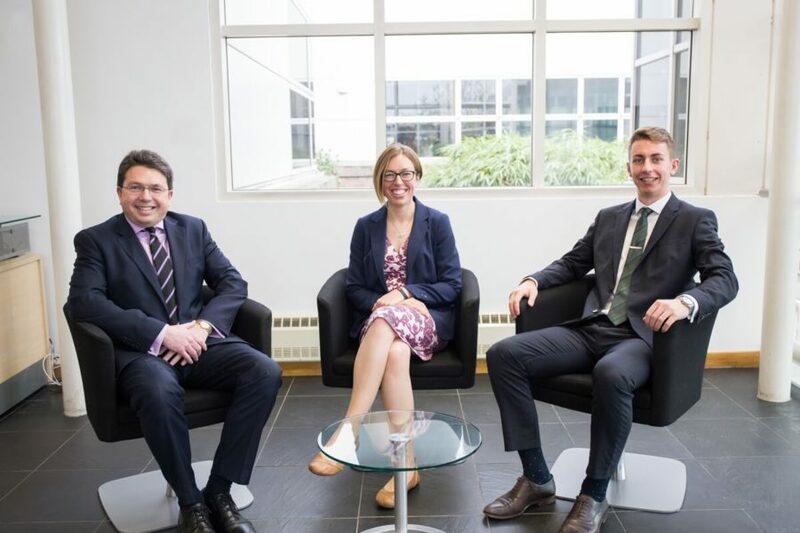 The environment – an engaging mix of different business from start-ups to well established, which provides a motivating and enjoyable environment to work in. 2. The interior – bright, light, windows on each side, makes it a place we happily want to work in each day. I use MyWorkSpot because it has the right mix of relaxed and professional. I can work in the office in my shorts and walk around in barefoot yet still happily invite prospective or existing clients to meetings either in the co-working area or professional meeting facilities. It’s also a great place to meet other business, exchange ideas and find possible joint venture opportunities/suppliers for both myself and my clients. 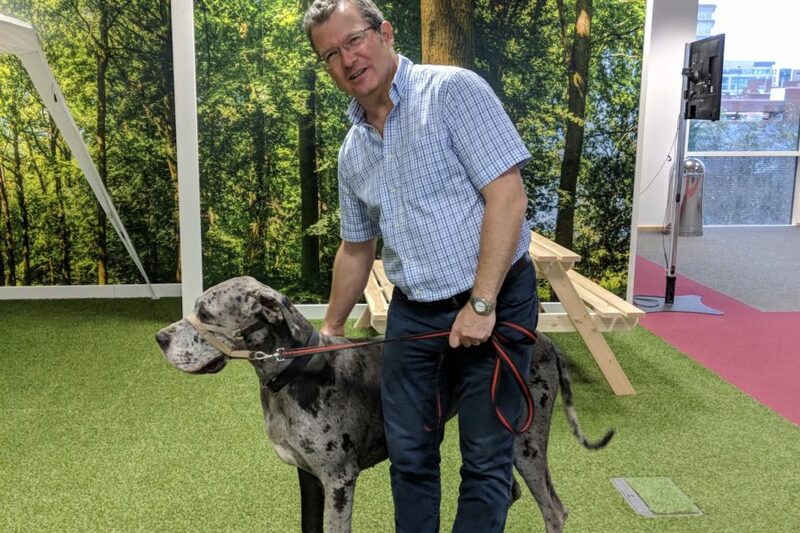 And I would highly recommend the Lunch and Learn sessions which I use to keep up to date with different aspects of business and my own professional development. – Always remember to know and ask for exactly what you want and how you want it, otherwise you may find you settle for what you get given.